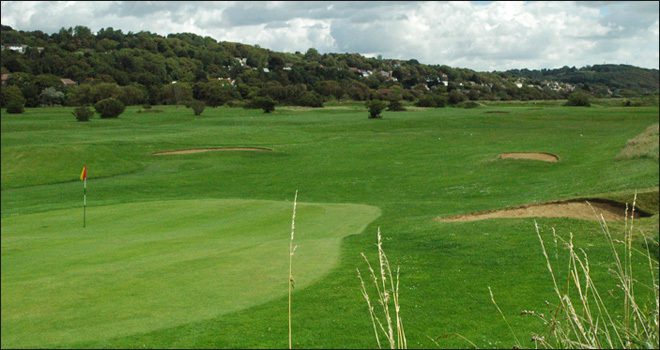 Lydd Golf Club is a delightful seaside golf course boasting a 24 bay floodlit driving range. 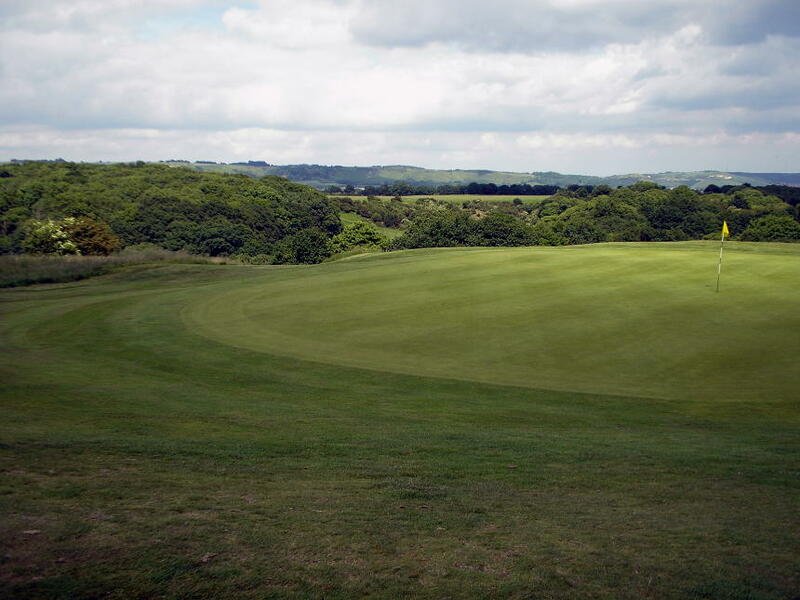 Situated on historic Romney Marsh, Lydd golf course is one mile from the A259, between Folkestone and Hastings, which is two miles west of the Cinque port town of New Romney. The course backs onto a light aircraft airport and is also very close to the ancient historic town of Lydd. 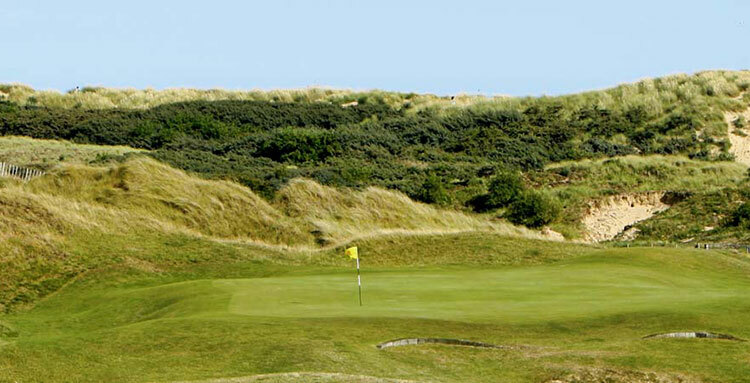 Opened in 1994, championship standard links has developed into a sterling test. Host to the British Boys Championship Plate, as well as Professional fixtures and County Matches is testament to such fact. 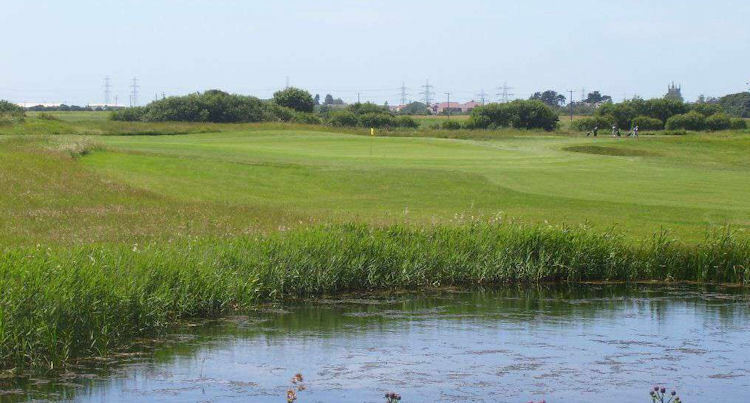 The terrain is mainly flat, yet with an array of water hazards, Lydd provides a tough test, especially if the wind is blowing.